Junior pitcher Brook Turner has been named to the USA Softball Player of the Year Watch List the Amateur Softball Association (ASA) announced Wednesday. Yup: the largest city in North America took one of the biggest policy-driven steps ever made by eliminating parking minimums on development projects, freeing up red-tape-bound costs that will be directed toward space for humans rather than cars. The big question is: will Long Beach, LA, and other major cities in the States follow in suit? Parking minimums started percolating in urban design in the 1940s, essentially subsidizing parking and driving while giving a policy-driven backhand transit systems and walkable streets. The results are massive parking lots and garages to meet the legal requirements set forth by parking minimums and, as the world’s population grows exponentially, prompting housing costs to skyrocket and livability to become a side note. The same goes for pretty much everywhere: I already reported on the staggering evidence that parking hinders housing—something that should not be taken lightly since we are in a housing crisis in terms of both affordability and supply. Parking. Is. Expensive—and bluntly put, we can’t afford it. Even worse for car-free humans? 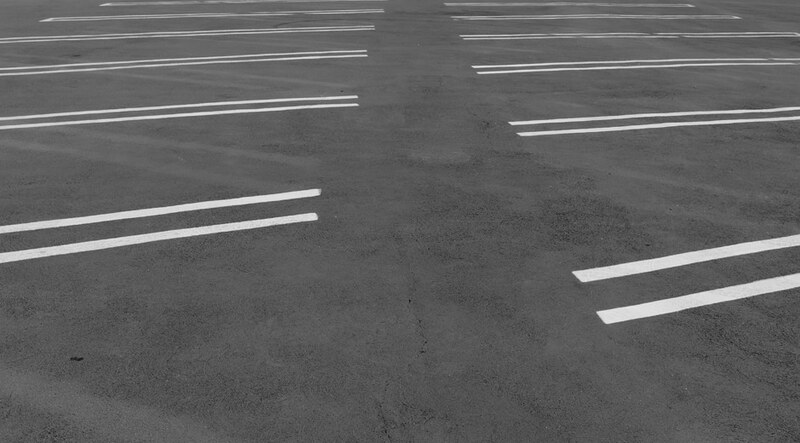 Despite not even owning a car, they can’t escape the cost: thanks to policies like mandatory parking requirements and the practice of “bundling” parking with housing, carless renters pay $440M each year for parking they don’t use, according to a study by C.J. Gabbe and Gregory Pierce in the journal Housing Policy Debate. Four-hundred-and-forty million dollars every year by carless renters alone to pay for parking. Even more, the financial burden works out to an average of $621 annually per household, or a 13% rent premium—and the cost is concentrated amongst households that can least afford it. Per the study, the suggestion is to eliminate minimum parking requirements and bundling to make housing more affordable. So when you’re requiring developers to provide excess parking (at a cost which ranges anywhere from $20K per underground space in Boston to $40K per space in Washington, D.C. to over $50K per underground space in Los Angeles) all you end up with is higher rents and fewer affordable housing units. A grocery store paying for parking for its customers through its high rent passes that cost on to shoppers: there’s a reason bread is so expensive at that downtown store. And that then prompts an increase in housing costs. It’s time to take the step Mexico City just took, California.